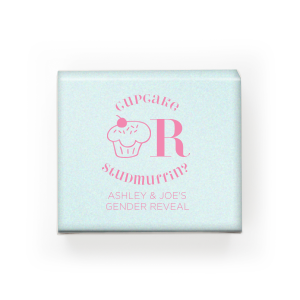 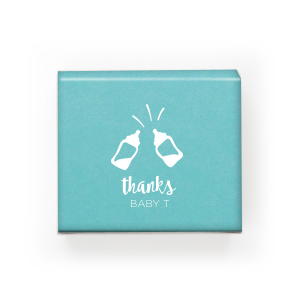 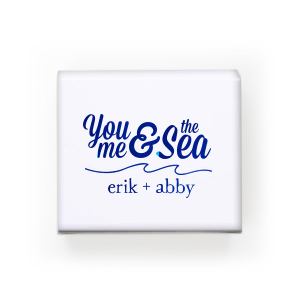 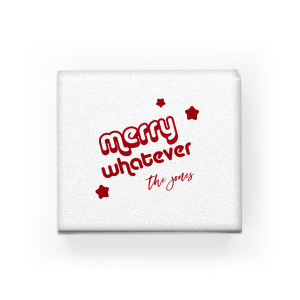 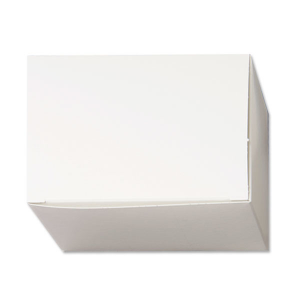 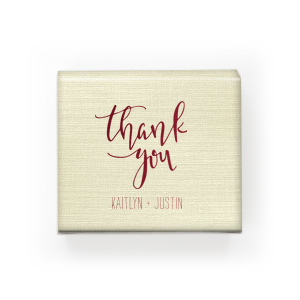 Create personalized paper favor boxes for your shower, wedding or any special occasion here! 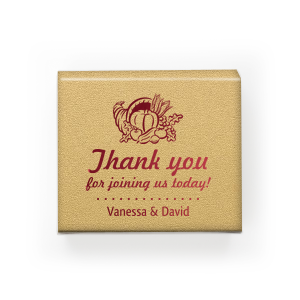 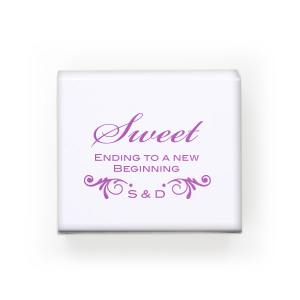 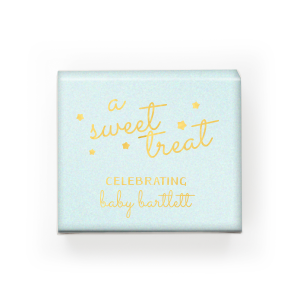 These sweet rectangle favor boxes are a lovely way to present wrapped candies and come in many colors. 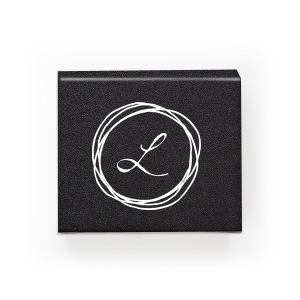 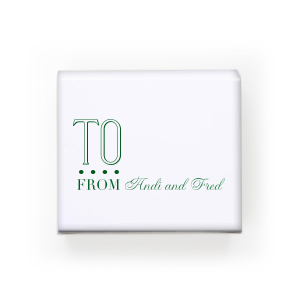 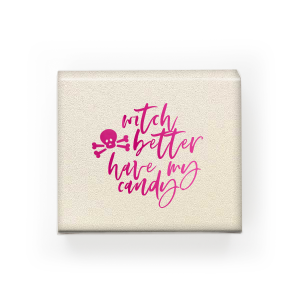 Choose a pre-made design above or create your own favor box design using our app. 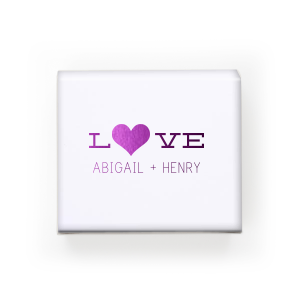 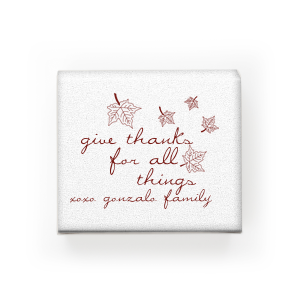 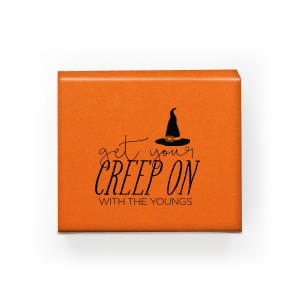 You may also want to browse our full line of custom favor boxes.